You buy it; we build it and bring it! Our diners are delivered to your location and assembled on site. 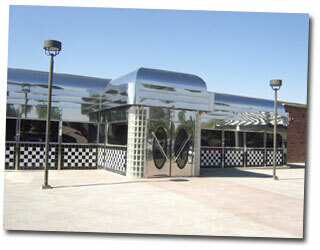 Please view our installation gallery for images of an actual diner installation.